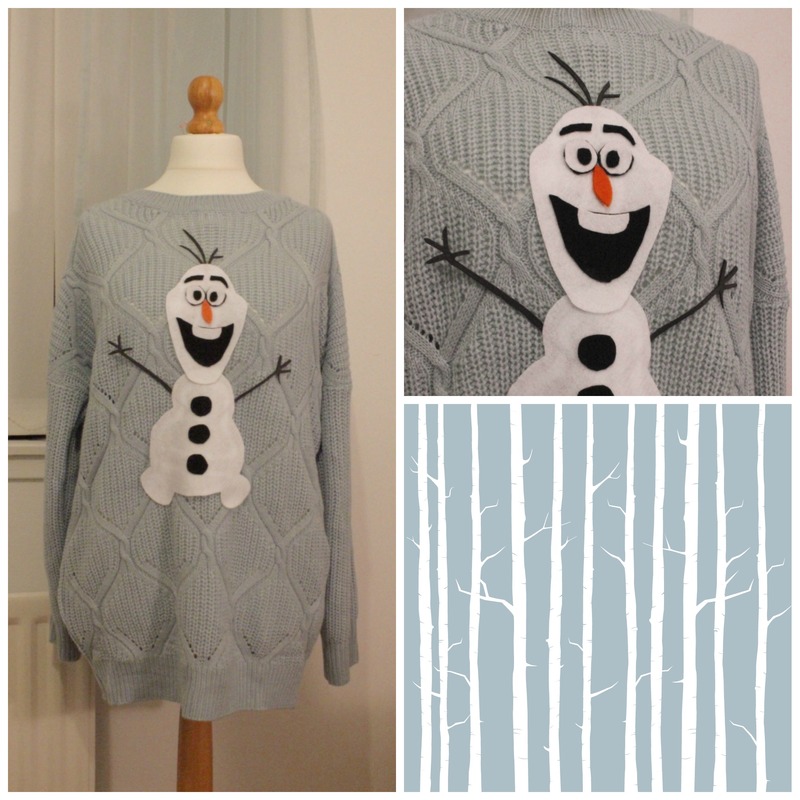 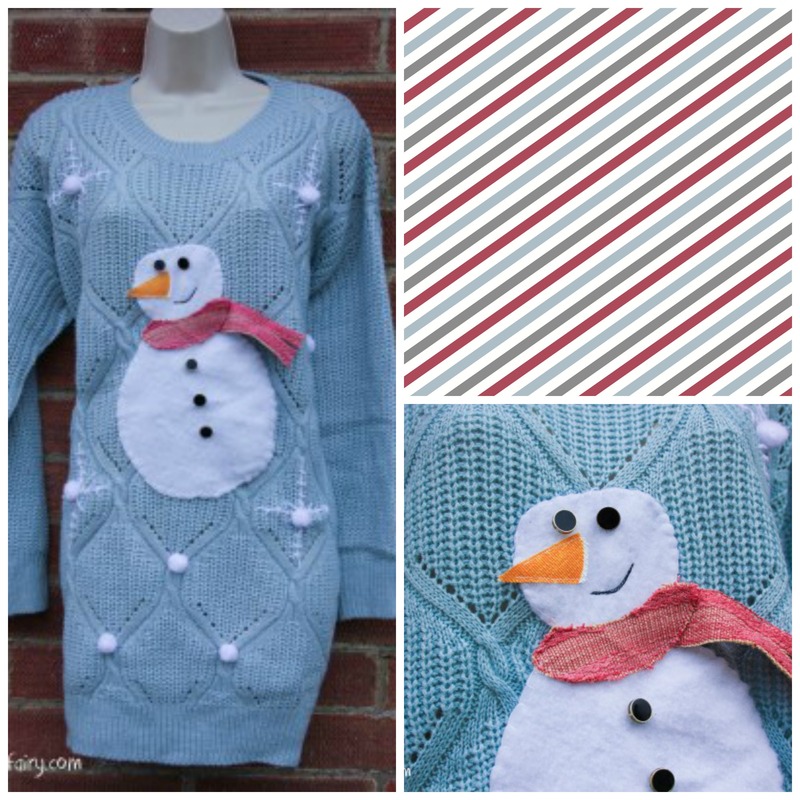 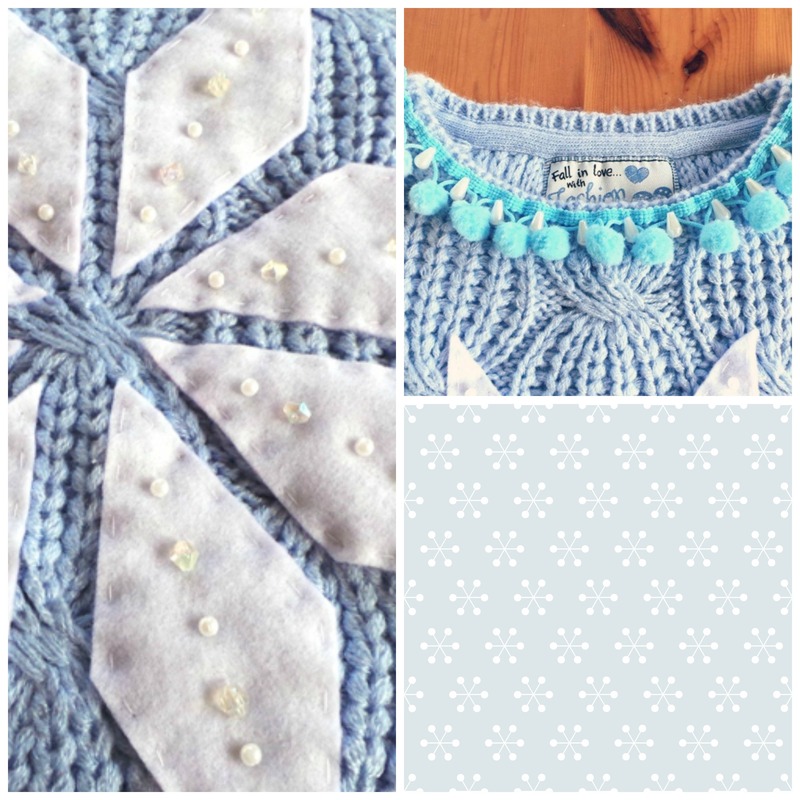 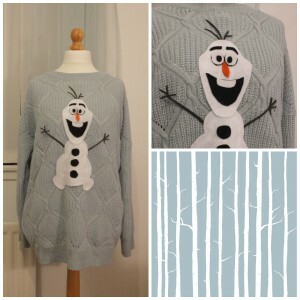 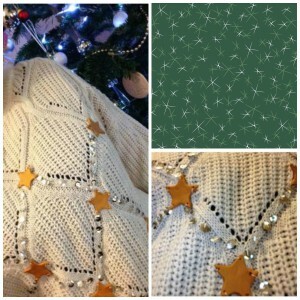 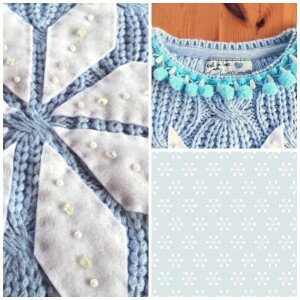 8 Thrifty DIY Christmas Jumpers The Turtle Mat Blog – For news, features and competitions! 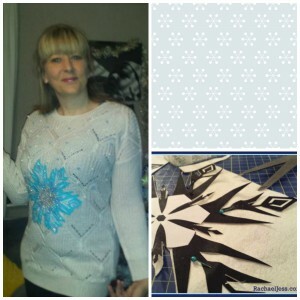 Rebecca Wilson on the subject of Crafts. Posted on December 15th, 2014. 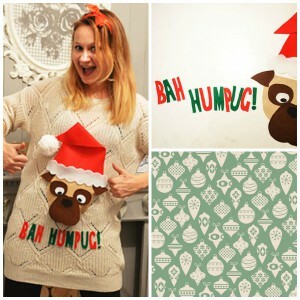 Christmas jumpers have never been more popular. 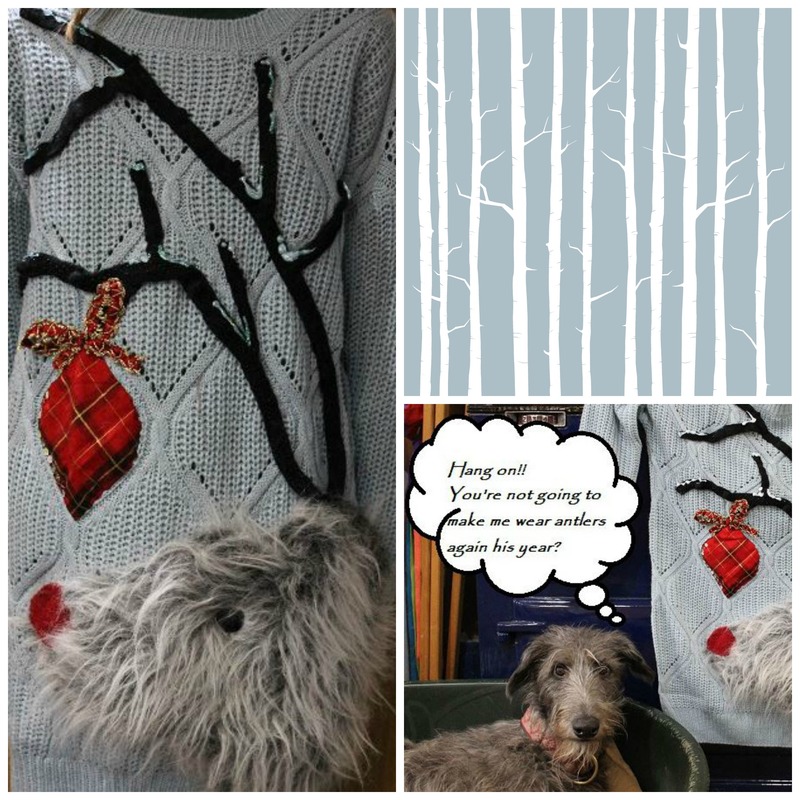 No longer something we are begrudgingly forced to wear by relatives on Christmas Day, we can’t get enough of them these days – so much so that this year they even inspired a new addition to the Turtle Mat Christmas Collection! 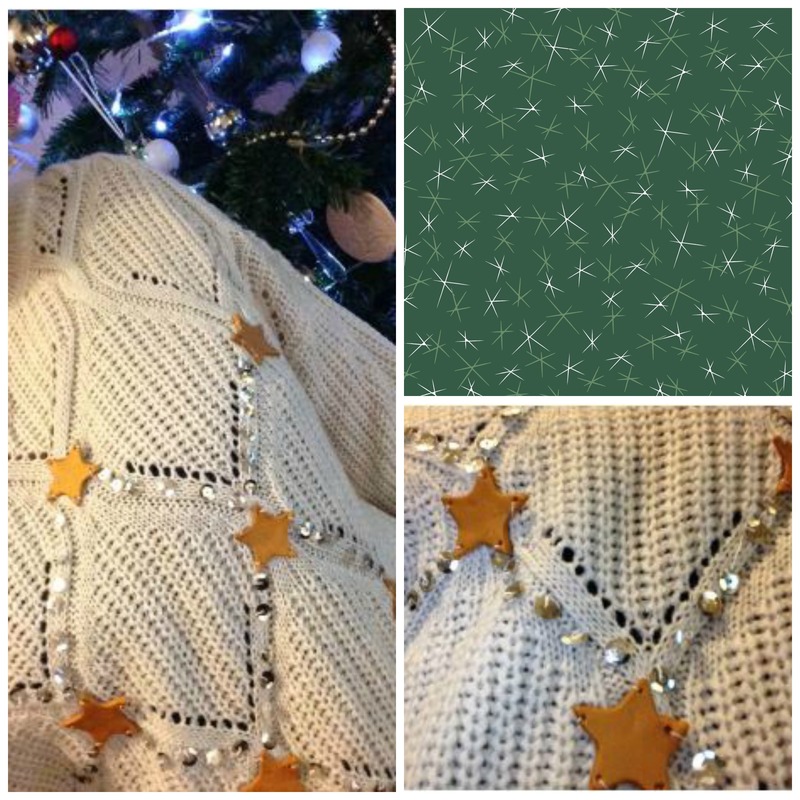 In celebration of our new Christmas Jumper Mat we challenged a talented group of crafty bloggers to transform a plain jumper into a Christmas wonder. 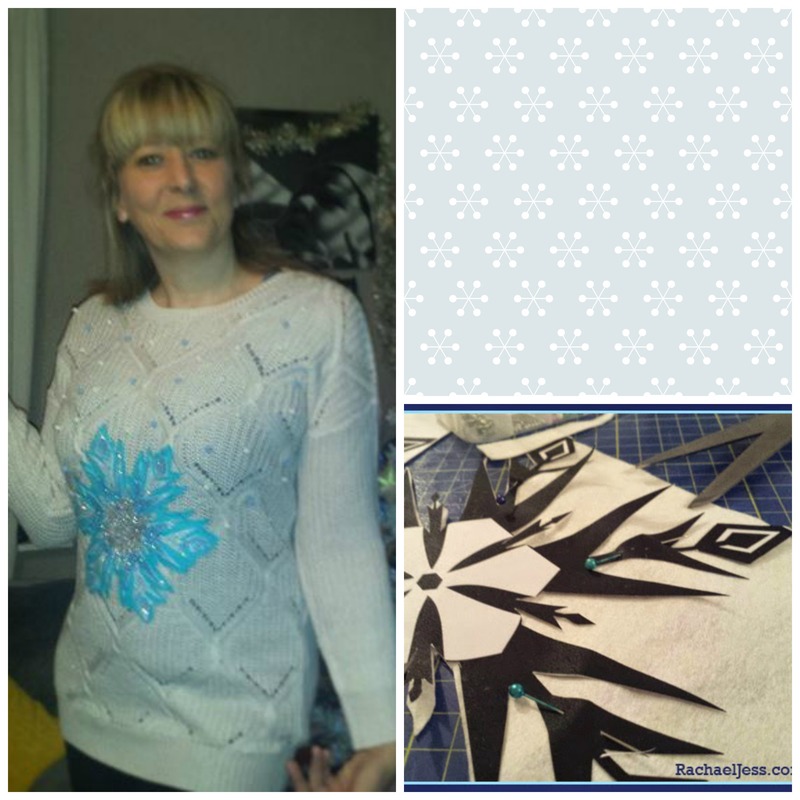 All of these fantastic Christmas jumpers were created with just a plain knitted jumper and a budget of £5 or less. 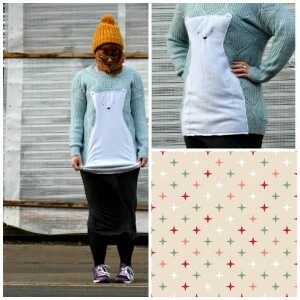 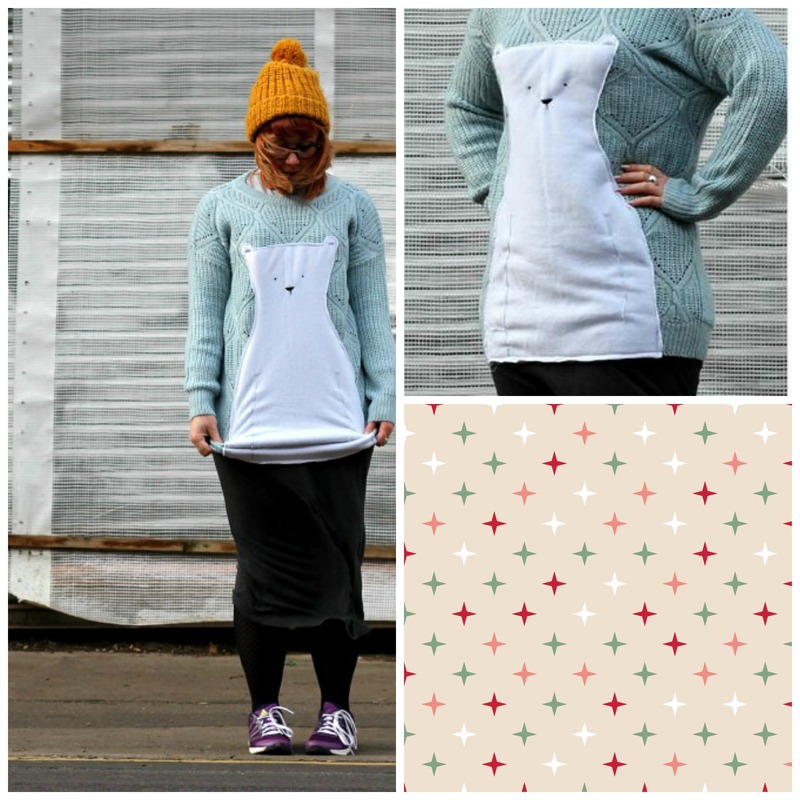 Click through to find the full tutorial for each and create your own handmade Christmas jumper! 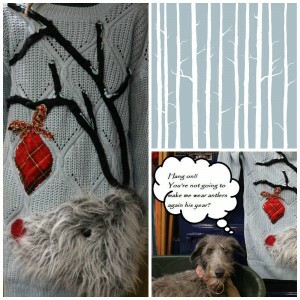 Will you be wearing a Christmas jumper this festive season? 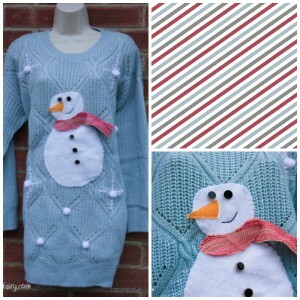 Let us know what you’ll be wearing in the comments below or over on Twitter!